As a photographer, you need somewhere to showcase your work and these days that means online. Originally for creating blogs, WordPress has become one of the most popular tools for creating entire websites. It’s free, it’s simple to setup and use and in no time at all you can be uploading, showcasing and selling your photographs online. 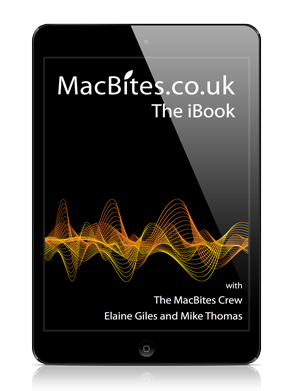 The humour in the podcasts is superb as is the quality of delivery and dedication to all things Mac with a regular fan base of listeners looking forward eagerly to the next episode.